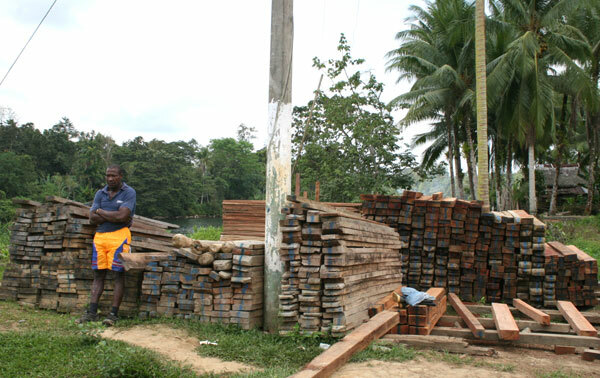 Please be patient for all photos to load. 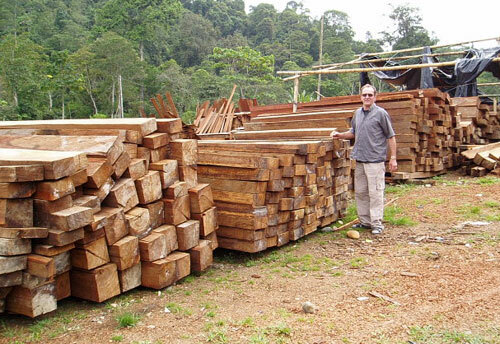 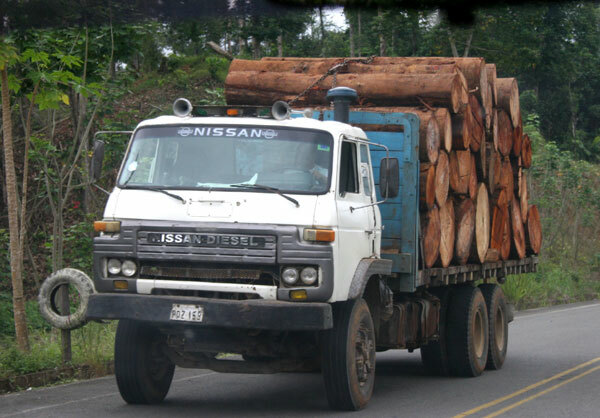 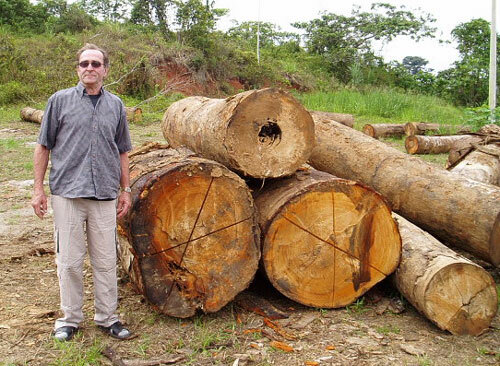 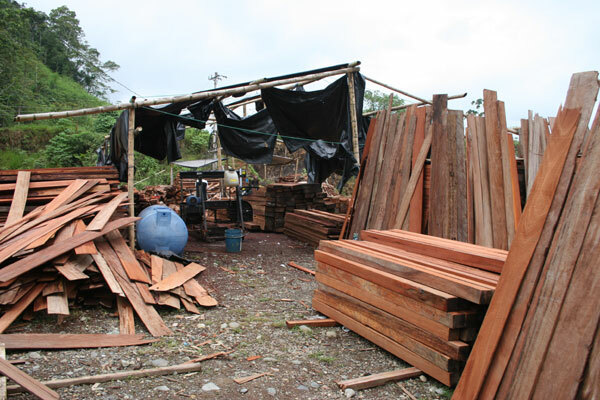 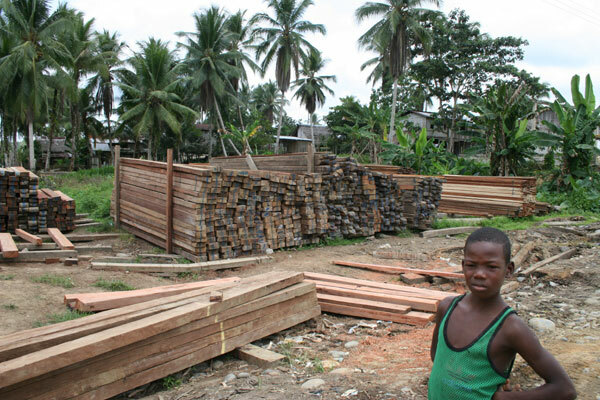 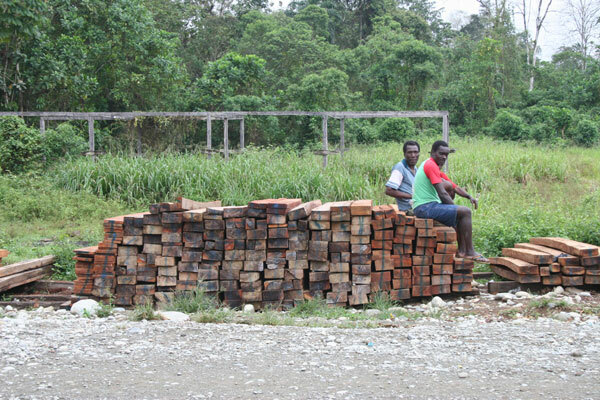 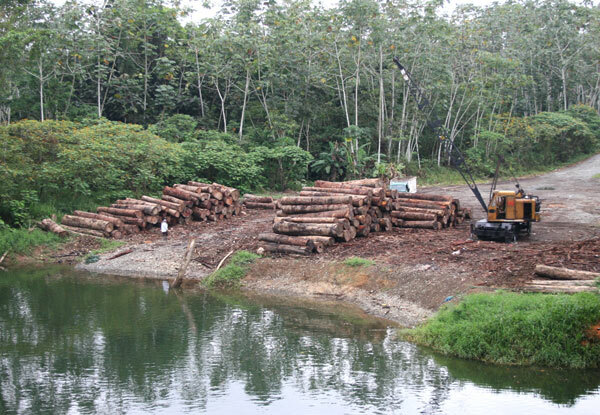 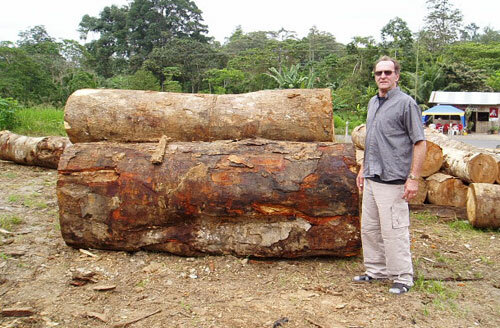 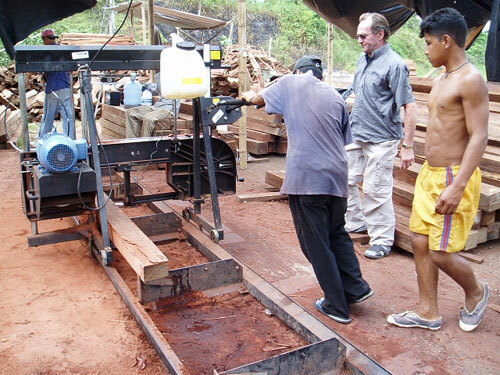 This photo slide show contains images of the logging industry going strong in the Chocó region. 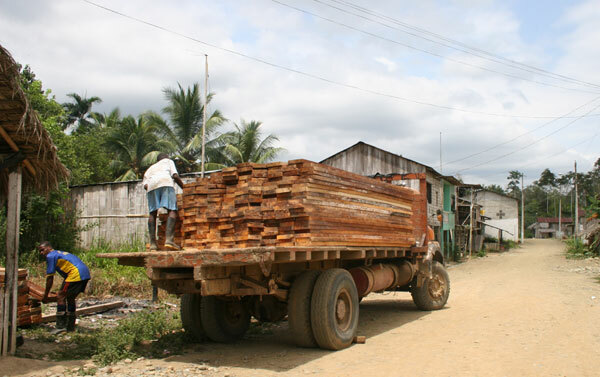 These photos were taken from the roadsides while traveling for approximately just 20 kilometers on my way to the community of Selve Alegre. 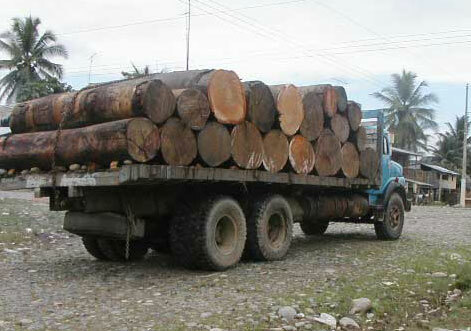 The amount of cut logs, timber, logging trucks, and heavy machinery that we see over such a short distance is staggering. 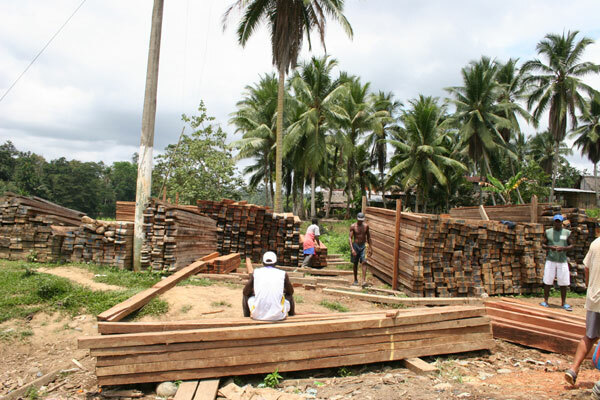 The communities that have agreed to logging contracts on their land do so out of desperation because of their lack of alternatives for work, income, or food. 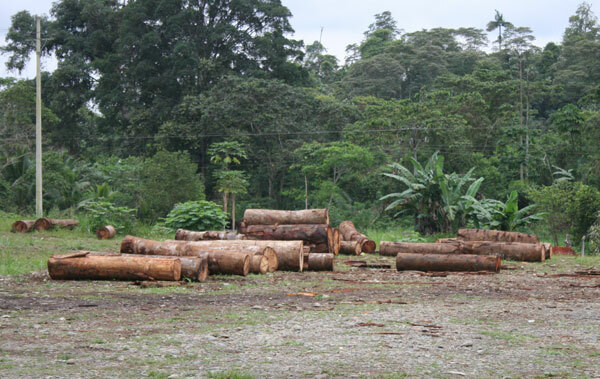 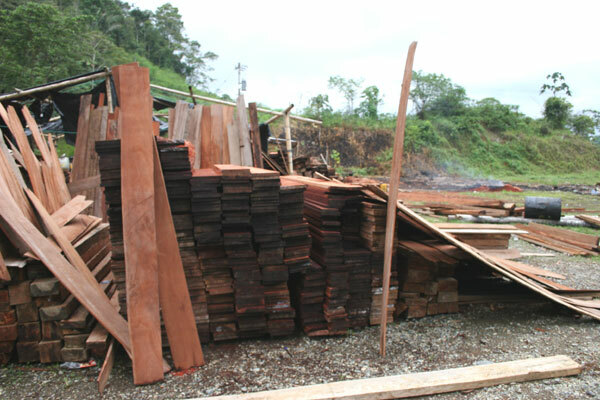 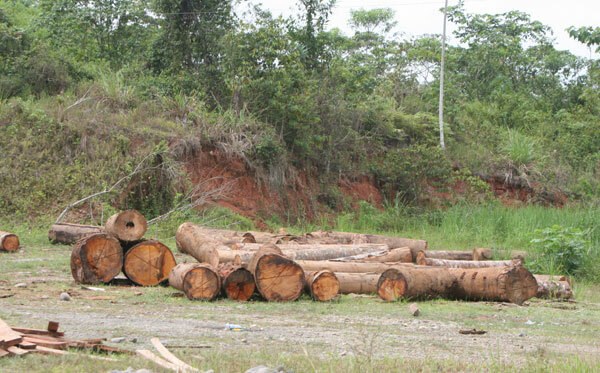 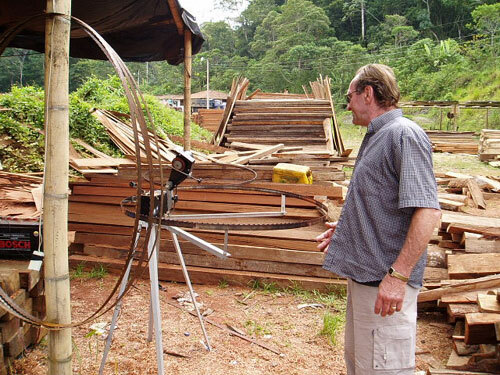 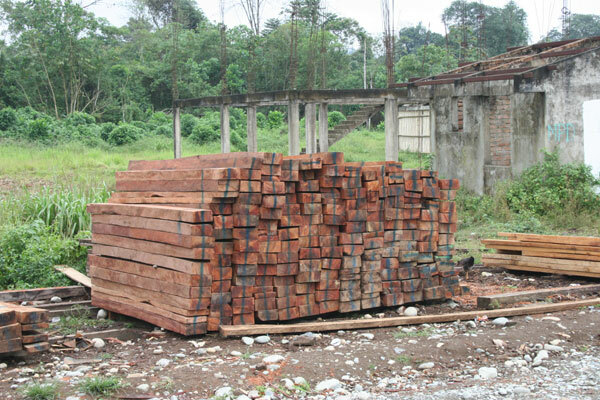 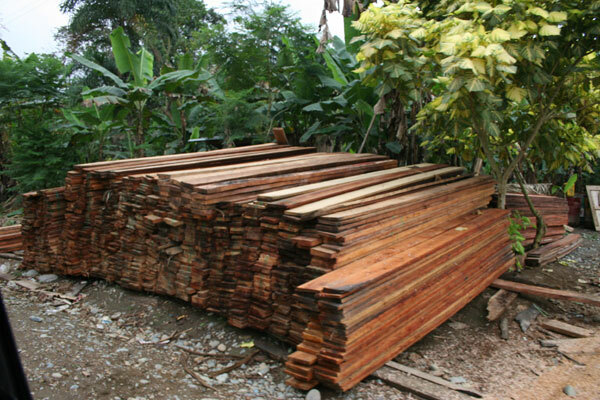 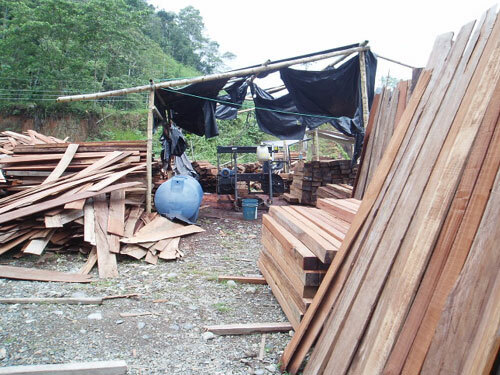 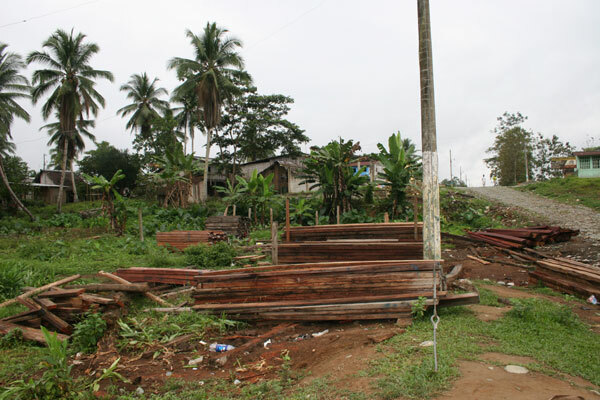 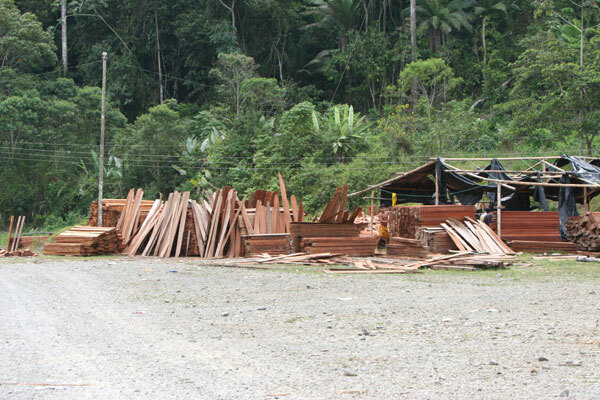 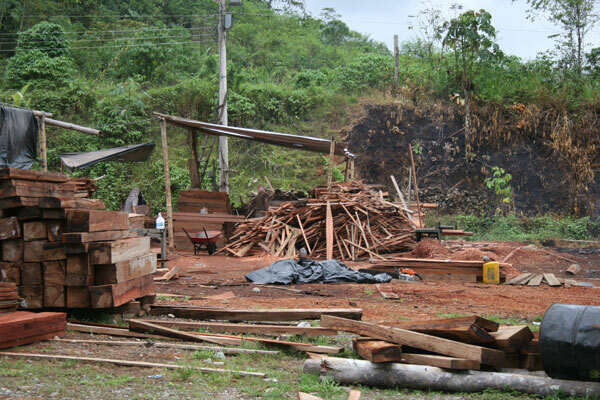 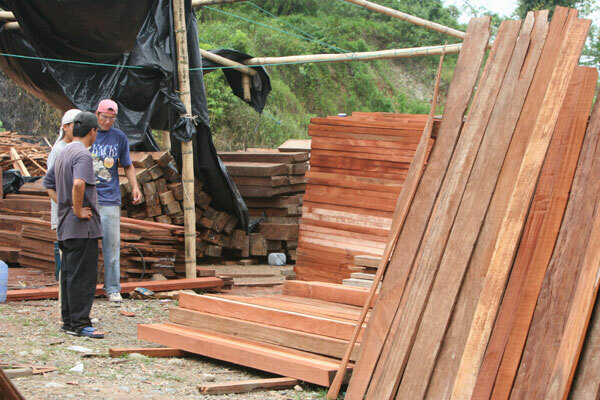 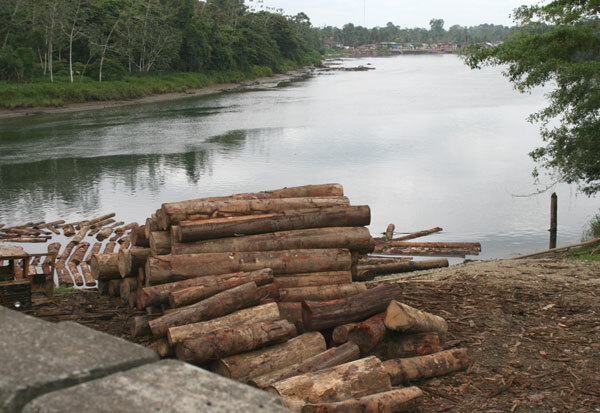 However, more and more often, we are hearing of illegal timber extraction in the area as well. 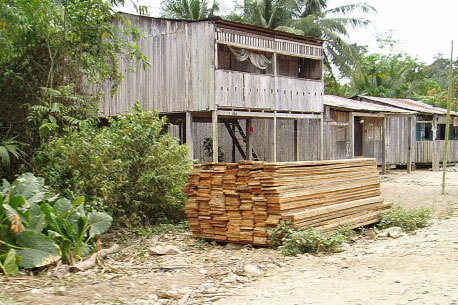 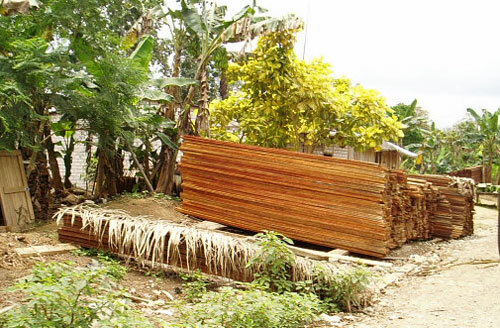 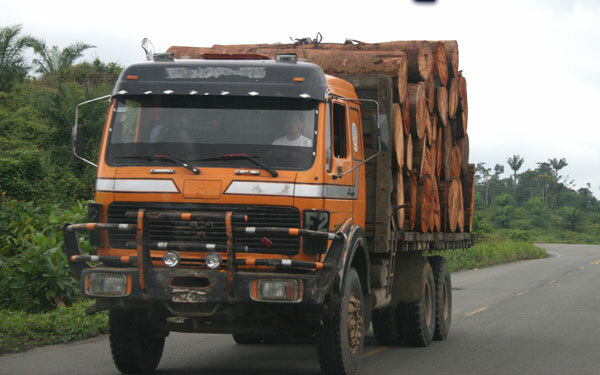 Pressure on community leaders by logging intermediaries have been increasing intensely since the beginning of 2007. 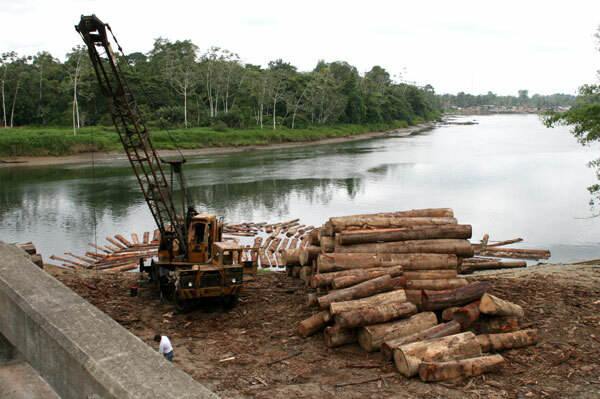 Sometimes these "pressures" put on community leaders are violent in nature, some receiving death threats if they do not sign a logging contract. 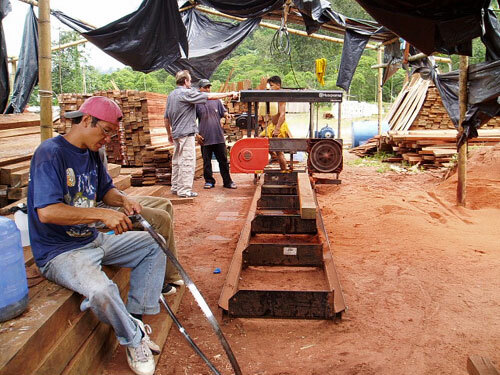 The Touch The Jungle project, sponsored by the nonprofit organization Earthways Foundation, is working hard to provide communities with sustainable alternatives so they do not have to destroy their forests to survive. 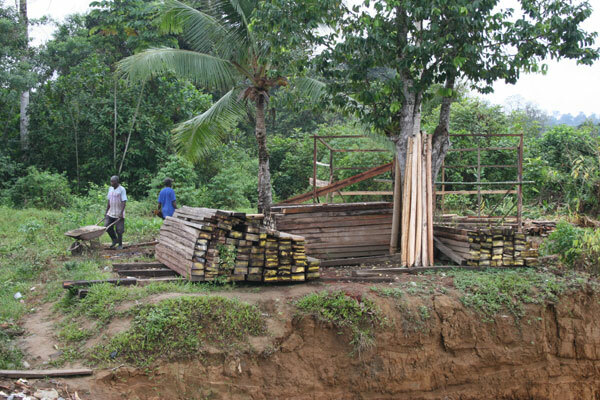 We are focusing our strongest efforts on the communities who are committed to preserving their forests. 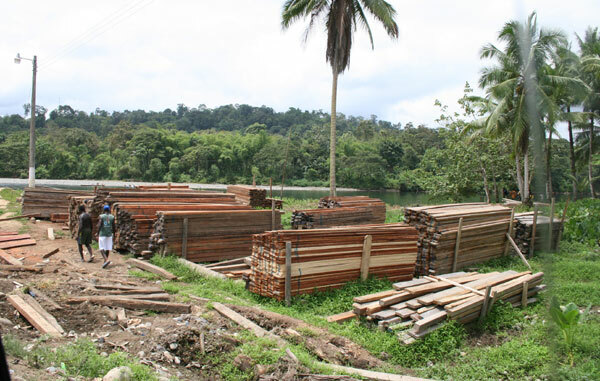 It is our hope that with our projects in place, this will help empower community leaders to maintain their stand against the increasing pressures from the logging companies.